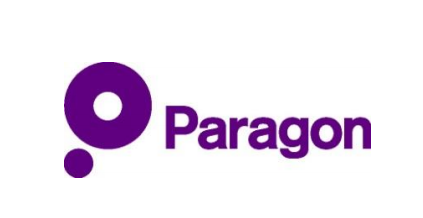 The folks at Paragon Brokers have submitted an interesting white paper : "Is Reputation Damage Insurable in Cyber Insurance for Law Firms?" "A data breach, network security or cyber event could render client or proprietary records unreadable, leave networks unavailable, expose sensitive data or transmit malware to others. In addition to exposing a law firm to increased costs of doing business, potential liabilities and regulatory scrutiny, a data breach, network security or cyber event could have an adverse impact on a law firm’s process, service, reputation, results of operations and financial condition." "Possibly one of the biggest 'cyber' exposures a law firm faces is to its reputation and there is a common misunderstanding that reputational damage cannot be insured in a cyber policy. This is not entirely correct, reputation loss can be insured when framed within the prerequisites of insurability, i.e., that loss is a) fortuitous, b) calculable & c) definite. How do insurers establish an insurable value to reputation? How do insurers establish reputation loss is “definite” i.e. that takes place at a known time, in a known place, and from a known cause? How is reputation loss of income adjusted? How can Cyber Insurance for Law Firms help?